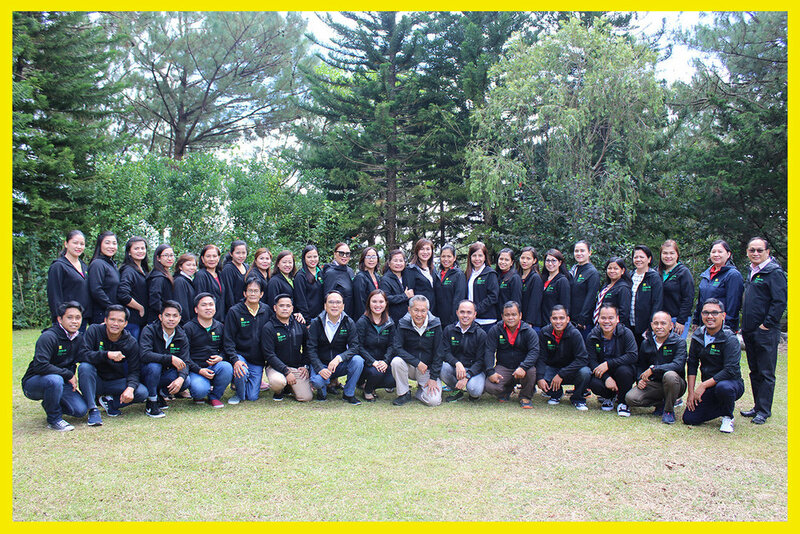 Rang-ay Bank conducted its 2019 Strategic Planning in a 2 day workshop amidst the pine trees of Baguio City last October 20 & 21, 2018. The workshop was attended by members of the bank’s Board of Directors, Senior Management, Consultants and other Top Rated Officers. The objective of the workshop is to prepare for the coming year and strategize by working as a team to achieve its targets for 2019. The planning workshop is an annual exercise of management and its corps of officers in a concerted effort to realize the bank’s vision of “Empowering North Luzon with globally competitive banking services” and achieve its mission “To hasten progress in the communities of the Ilocos and Cordillera region through accessible and affordable banking services”.